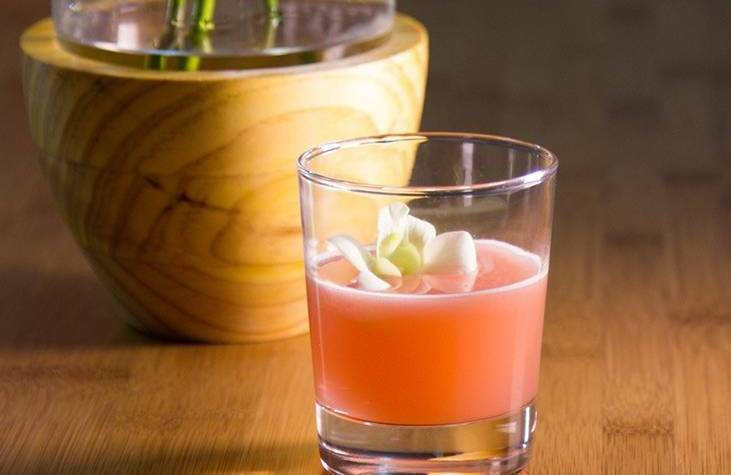 Summer Botanical Cocktails: Rio Edition! 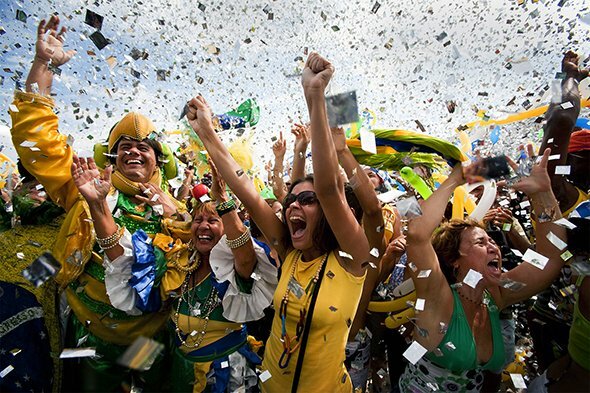 We're celebrating the Summer Games with Brazilian Cocktails - won't you join us?! Last week we were wrapped up in weddings which resulted in our Wedding Edition of this fun little Botanical Cocktail series (did you like it, or what?!). 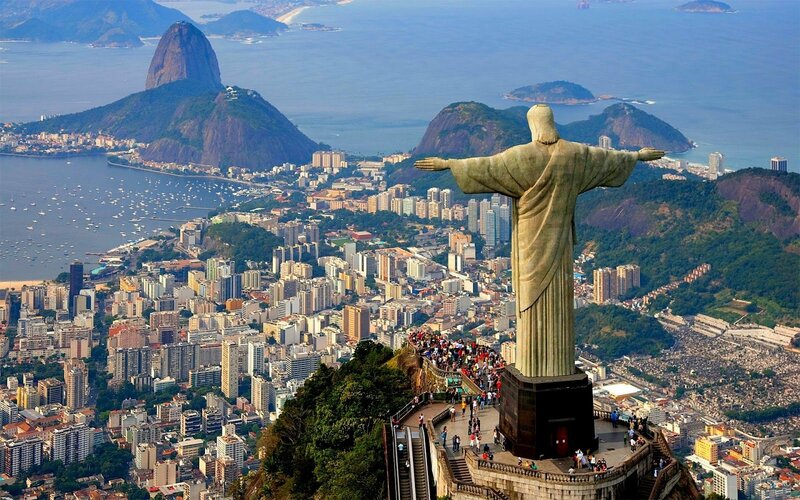 This week, we cannot get enough of the Summer Olympics! Like, seriously, CAN. NOT. GET. ENOUGH! Totally obsessed with Simone Biles and Aly Raisman and the entire women's gymnastics team. Completely love that Fiji just won their first medal. That judo girl is so awesome, and the divers blew us away. We want to be pretty much every one of the volleyball players when we grow up. And, um, the swimmers?! Yes please and thanks, we'll take more of those. But as we settle in for the rest of the Rio games (who's excited for Usain Bolt to hit the track?! Us, that's who), we figured this was the best time possible to get into some yummy Brazilian cocktails! This week we've rounded up two Brazilian cocktail recipes for you to sip on while you enjoy all the thrills and chills of Olympic competition. The first one goes along with our floral theme and comes via ProFlowers, the Brazilian Orchid. 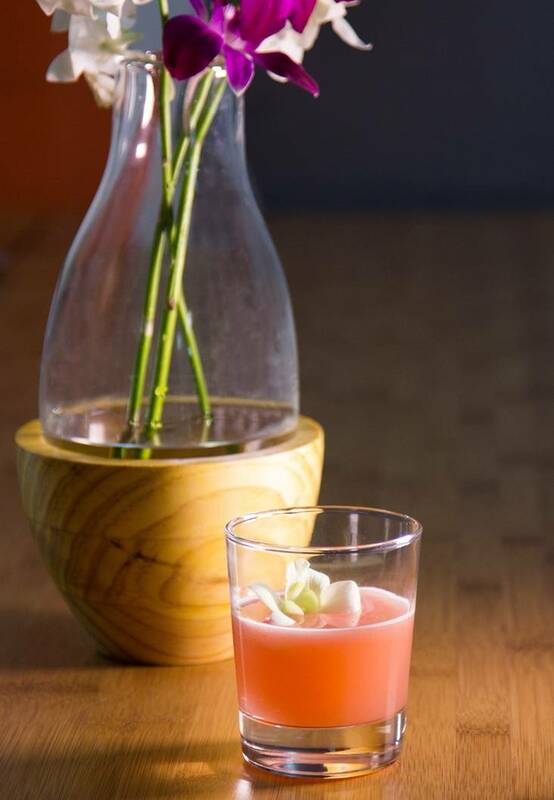 Topped with a gorgeous orchid garnish, and made with the Brazilian spirit Cachaça, this little lovely is pretty much Rio in a glass and we love it! Place Cachaça, Raspberry Liqueur and Lychee into a cocktail shaker with ice. Shake! Strain into a chilled glass and garnish with the orchid. Our bonus libation for the week is Brazil's national cocktail, the Caipirinha. 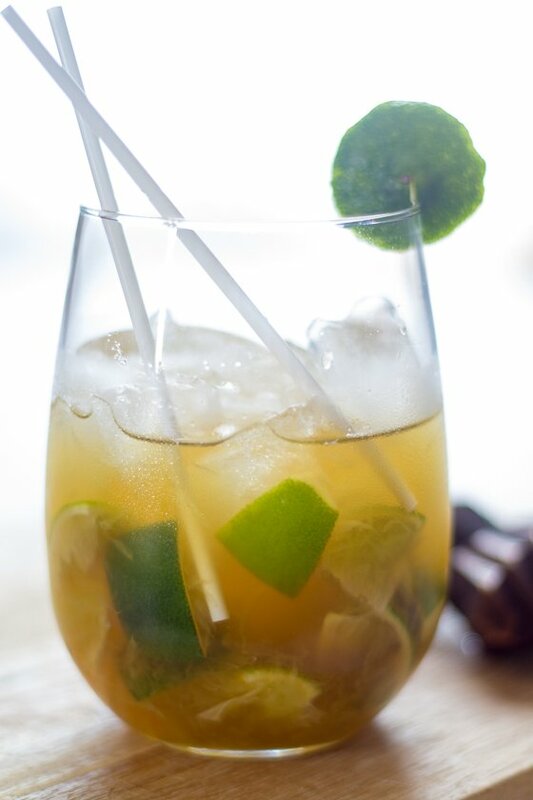 You knew we couldn't do a post about Brazilian cocktails without this one, right?! This recipe and the pretty pictures are courtesy of The Wanderlust Kitchen (sounds like an amazing kitchen, if you ask us!). 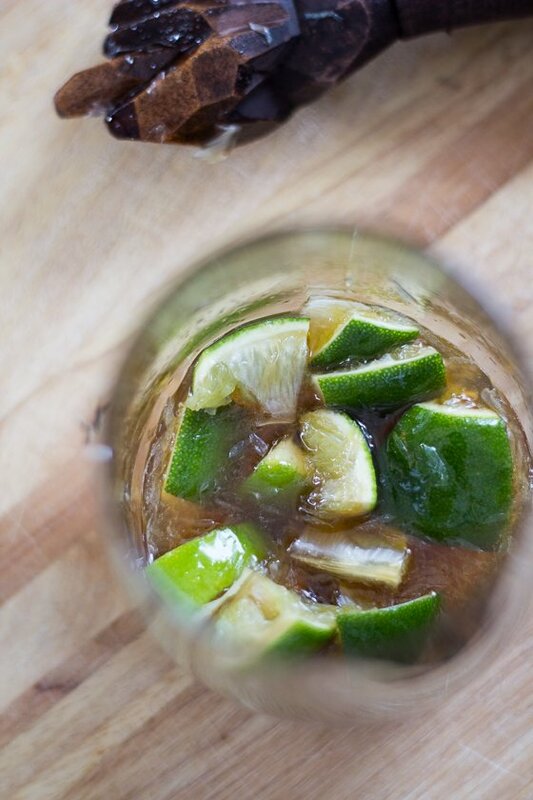 Place lime pieces and brown sugar in glass and muddle like crazy. 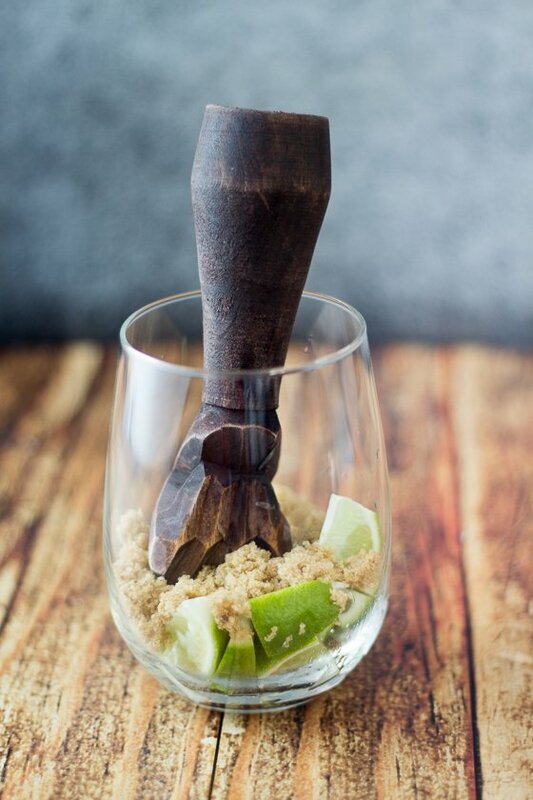 Take your muddling seriously - you'll know you are done when there are no grains of sugar left and your class is filled with a pretty, caramel colored syrup. Add Cachaça to the lime/brown sugar syrup and stir. 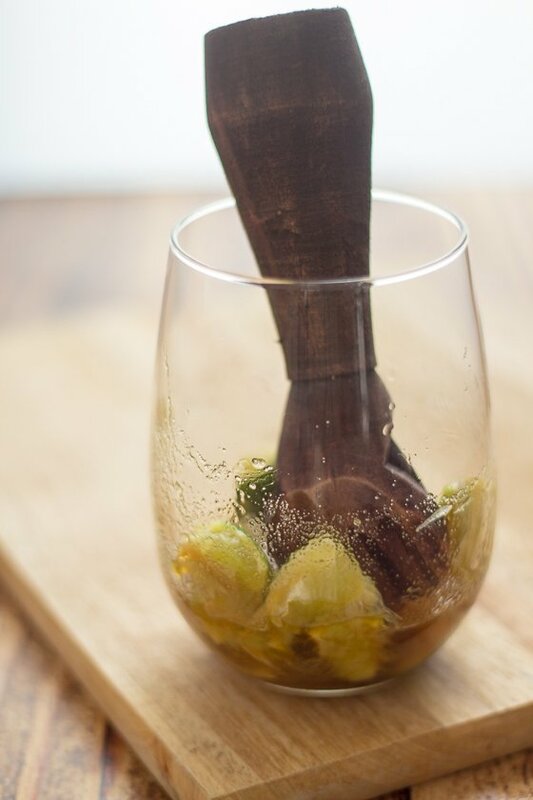 Yes, it may seem like a lot of Cachaça, but we know you can handle it! 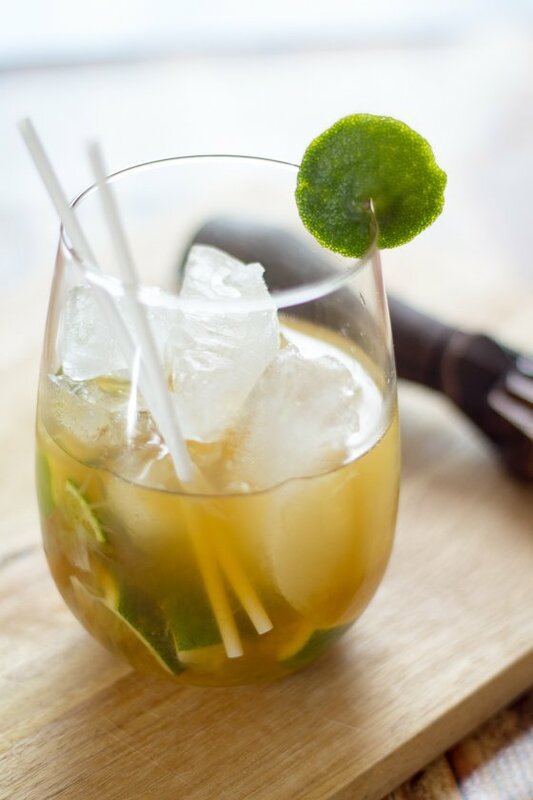 Top with plenty of ice and voilà - the most classic Brazilian cocktail around, the Caipirinha! So there you have it, flower lovers - you're officially ready to take in the remainder of the Summer Olympics Brazil-style! So kick back, throw off those Havaianas, enjoy one (or two or three) of these delicious Brazilian cocktails, and cheer on all your favorite athletes. If you can't be in Rio for the fun, at least you can bring a little flavor of the "Cidade Maravilhosa" to your living room!